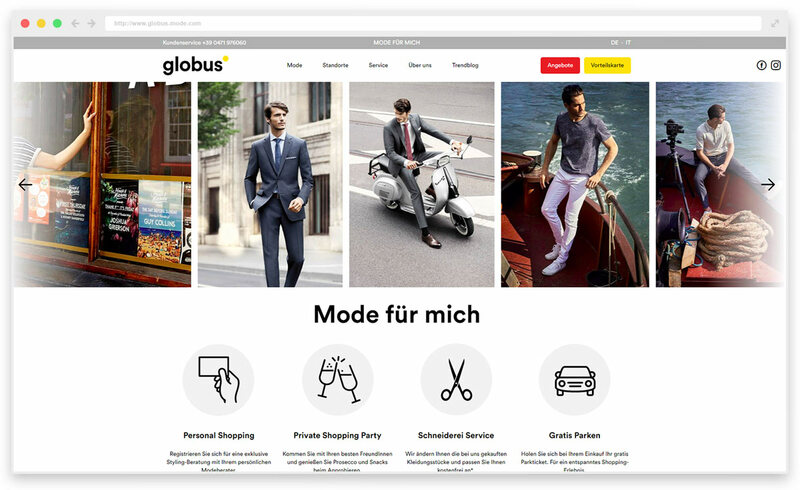 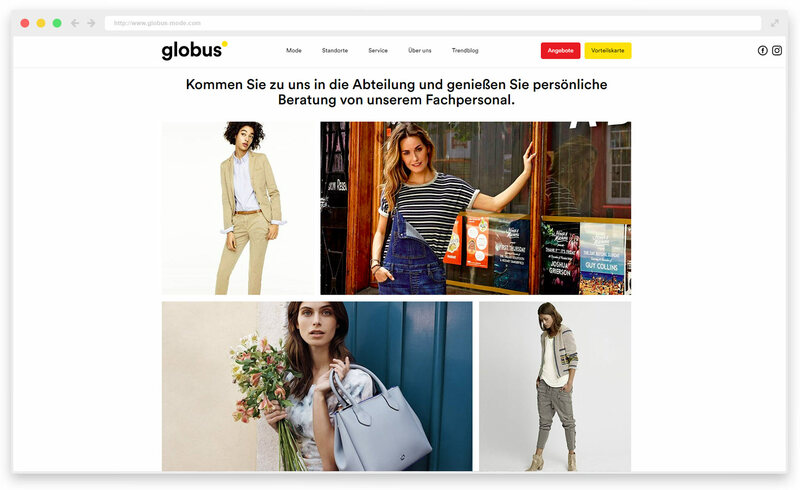 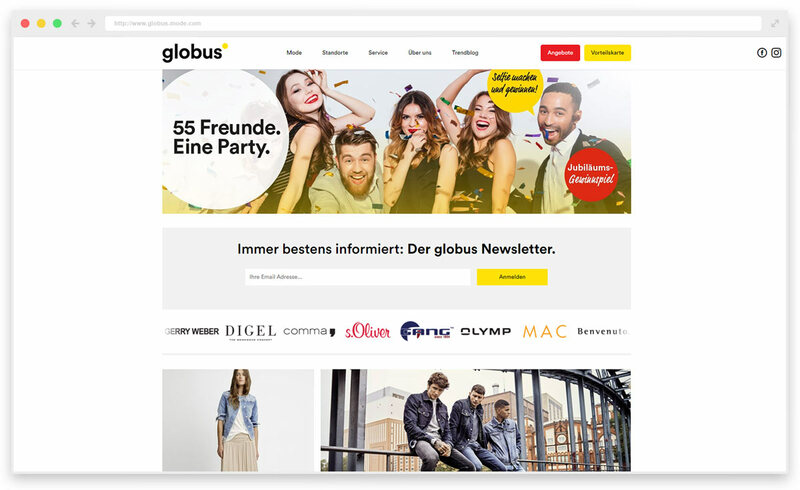 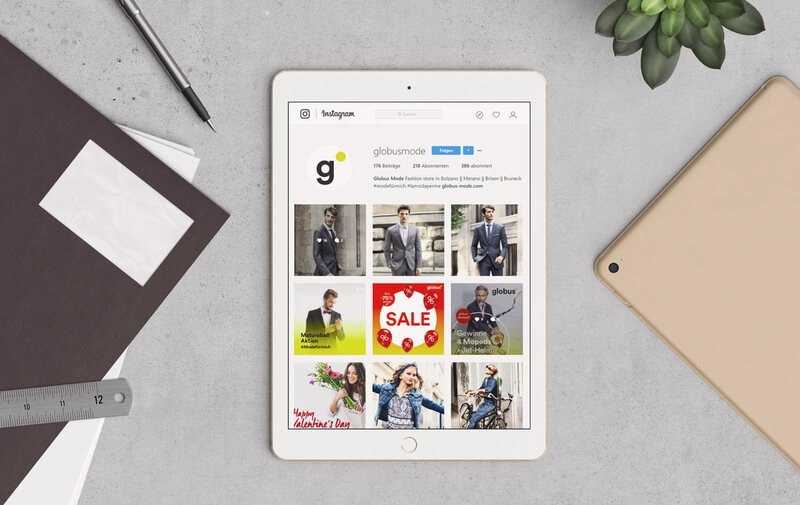 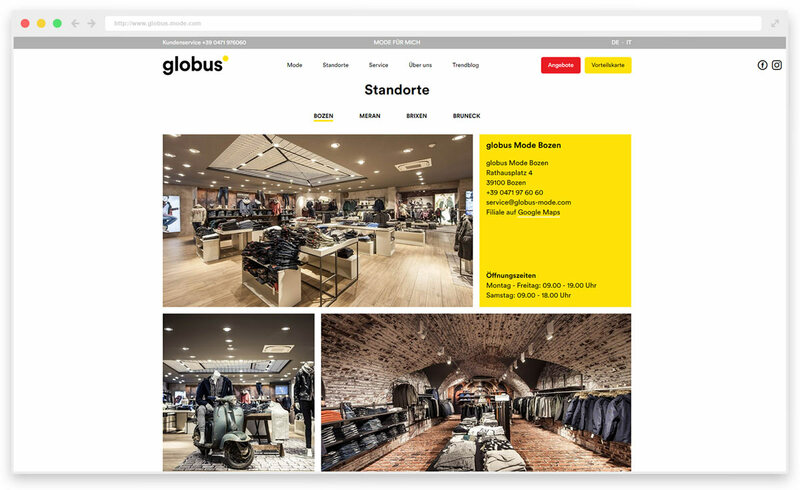 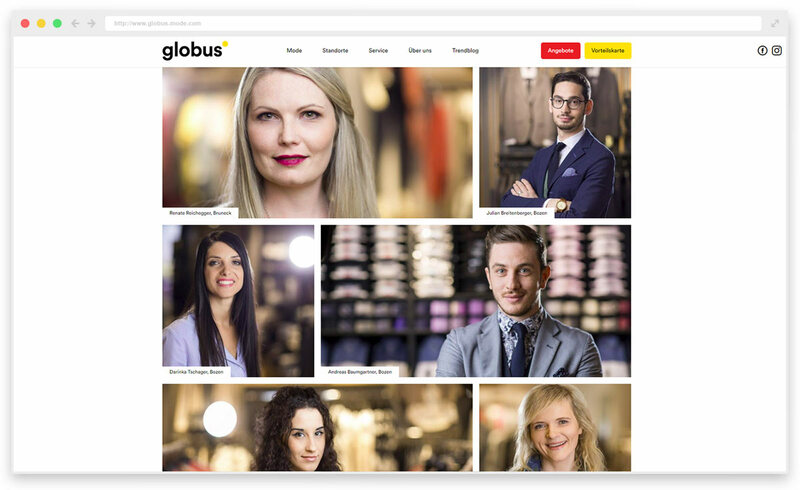 After the successful redesign of the globus department stores we were asked to develop the new website for globus. 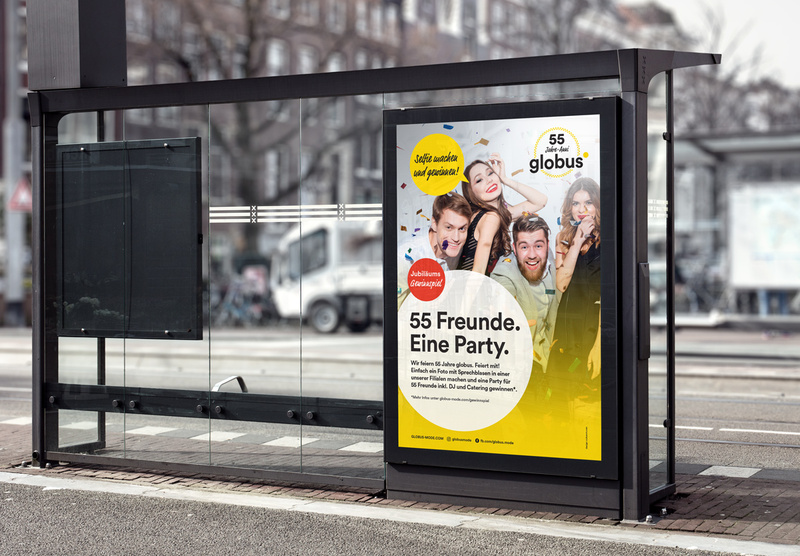 At the same time we did a complete overhaul of the brand's digital marketing. 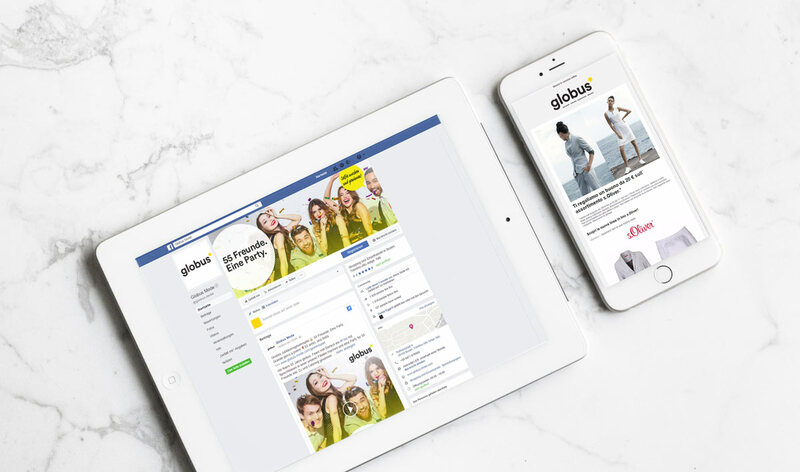 Social media content was planned, newsletter marketing was introduced and brand activation on location tied in with digital marketing was developed. 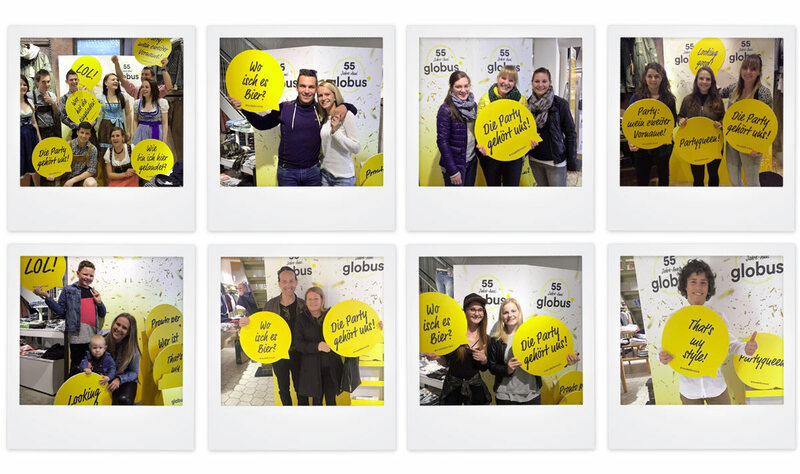 All of these actions were then harmonised with the brand's traditional marketing.